With Supsystic Newsletter plugin you have incredible ability to add dynamic content to the newsletter. You will be able automatically create content of newsletter from your posts and pages. 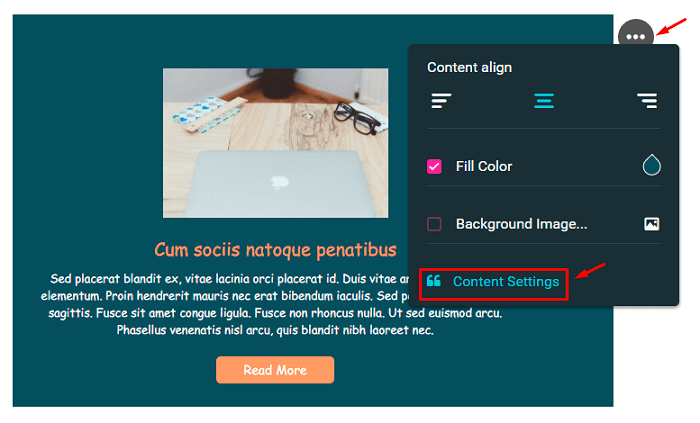 In order to create Dynamic Content for your Newsletter template – click Edit Template -> choose Dynamic block from left menu of template editor. 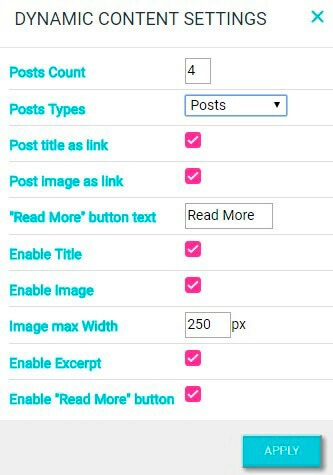 Posts Types – posts, pages, blog posts etc.